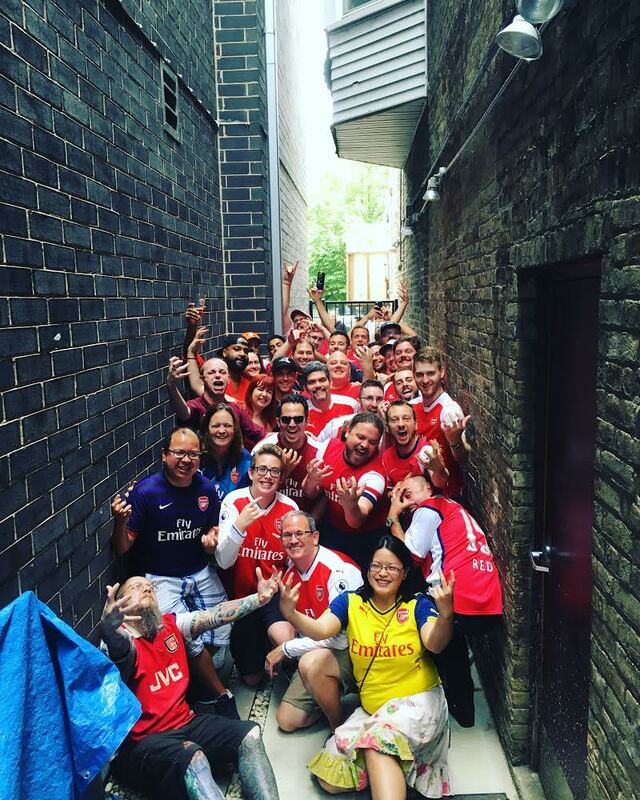 Tag your match day photos with #ChicagoGooners on Twitter, Instagram, and Facebook for a chance to have them featured here. Come back each week to see if your photos made it! Whenever we win (and if we're drunk enough when we don't) we'll take a picture out in the "Gangway of Broken Dreams." Watch for everyone mysteriously clearing out of the Globe soon after the match and follow us to take part in our next Gangway Photo! Pictures from our current season. 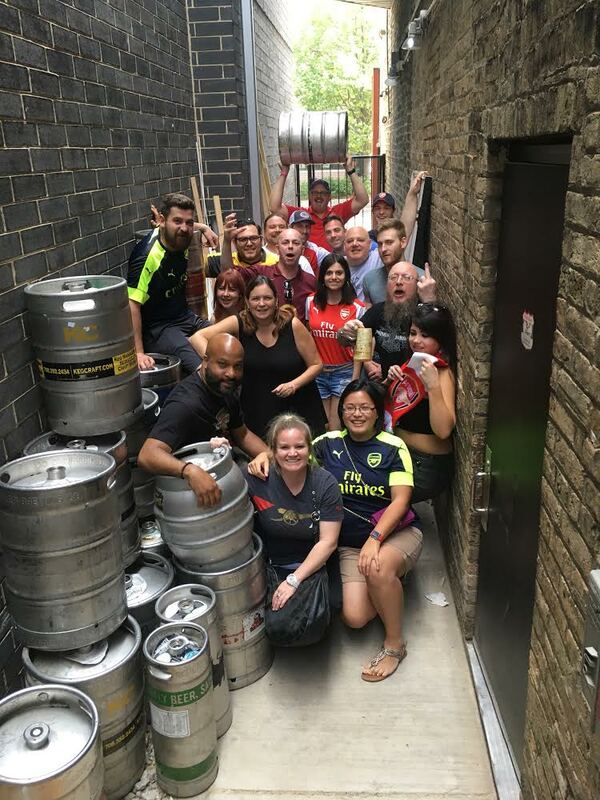 A small handful of pictures from Chicago Gooners travel last season (more to be added) as well as pictures from the 2018-2019 preseason. Not the best season, but a memorable one; one where Arsenal send a camera crew to film our reaction to the North London Derby, where we temporarily relocated to The Piggery during The Globe remodel, and where we were able to witness Arsene Wenger's last match in charge. Follow us on Instagram at @ChicagoGooners to see more tasteful, artsy photos like these!